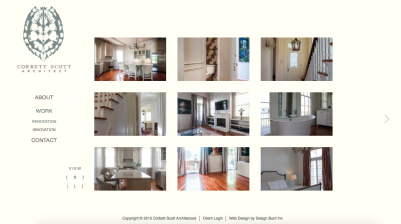 Design Burd Inc.Corbett Scott Architect | Design Burd Inc. Truly meaningful architecture connects through experience. Itâ€™s a reflection of the homeâ€™s owner and celebrates the gentle application of every detail â€“ be it space, light, materials, defined views, textures, or even sound.